Looking for the best way to travel around South East Asia? 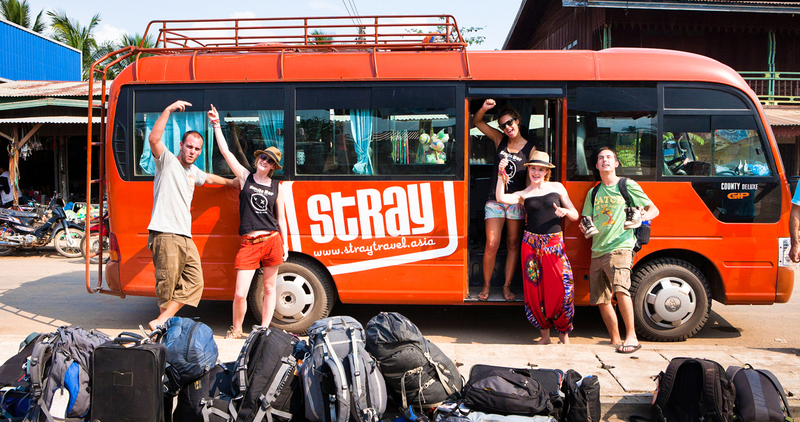 Well look no further than the Stray Asia Bus Passes – covering Thailand, Laos, Cambodia and Vietnam. Their fun, flexible and affordable hop on, hop off bus network has a range of passes to suit all routes, budgets and time frames. 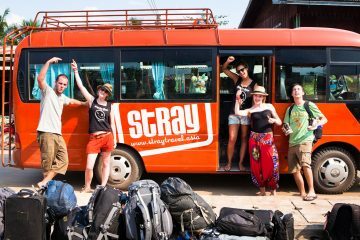 Covering Thailand, Laos, Cambodia and Vietnam and stopping at all the major stops like Chiang Mai, Vang Vieng, Siem Reap, Ho Chi Min and Hanoi there are a huge range of passes to suit every adventure, time frame and budget. 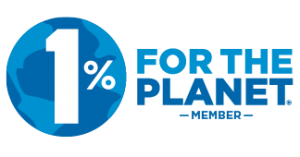 If you’re not sure which pass to choose chat you our travel experts for some help – and keep and eye out for our monthly specials so you can travel Australia for even less!